Wow. I say wow because I'm still mad at myself that I waited 5 months to check this album out. 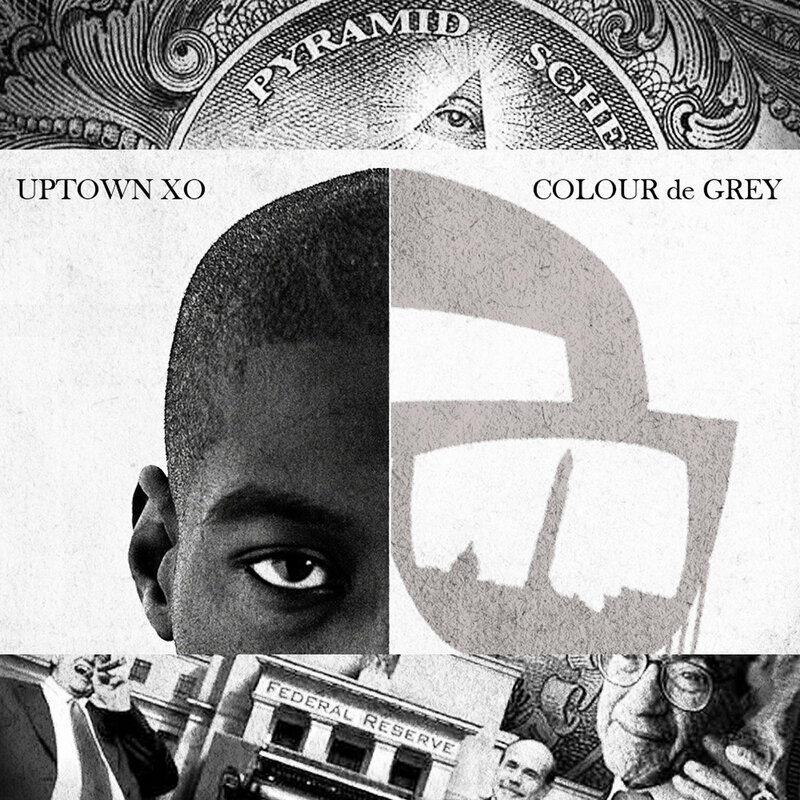 Prior to Colour de Grey I thought I knew what Uptown XO was all about, but believe me, I had no idea! I had only heard him on the lone Diamond District album, In The Ruff , and a few features here and there, and when I saw that he was putting out an album I didn't think much of it. BIG MISTAKE! Colour de Grey is a complete album and I don't say that about many albums. I always knew that XO was a dope emcee, but I had only heard him on features so I was thinking that if he wasn't on the track with another artist then it wouldn't be anything special. WRONG AGAIN! On the second track titled "Spread Love" I realized that XO didn't need a feature to make a dope track, or a dope album for that matter. I think that Uptown XO easily has one of the illest flows I've ever heard. The thing that I noticed is that even without the beats, you can still hear the melody in his rhymes, and I've never heard that on any other hip-hop album before so that aspect was definitely unique. Speaking on the beats, I can't leave out the awesome production done by AB the Pro, truly a dope producer and you even get to hear him spit a few bars on the track "Everyday." The album artwork on Colour de Grey is top notch too. Hip-hop album covers vary, but I believe that a good album cover can set the theme for an entire album, much like this one did. I previously touched on the fullness of this album. For those who are unsure what I mean by that, I'm saying that this album is extremely versatile. Some of the tracks are very lyrical, some of the tracks tell a story, and some are just straight bangers. On the lyrical tracks, you just feel it. I don't even know how to describe "it" I just know that "it" is sick! My favorite track on this album is "Poor Man's Copyright" and that song is a lyrical, story telling-banger. "Poor Man's Copyright" is an all around dope track, party because it has your "commercial" sound, but with the lyrics and realness of underground hip-hop. Really that can be said about this whole album, I mean it sounds like you would hear a few of the singles on the radio, but this is one of those hidden gem albums. Colour de Grey is without a doubt one of the chillest albums out right now. As far as 2013 releases go, it's easily in my top 3, but that's just me. No I'm not saying that this is the best album anyone will hear in 2013, but I am saying you won't regret buying this album. 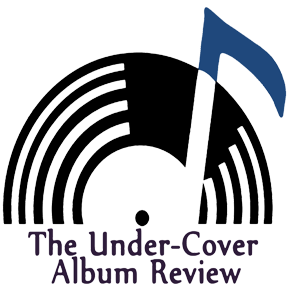 Also, while I was reading what other sites had to say about this album (like any good researcher would) when I found this excerpt from a review on Colour de Grey done by the Washington City Paper that stated "That all makes for one inconsistent and disappointing album." The statement was talking about how the production and the lyrics didn't quite mix, and to everyone reading this please just listen to ANY track on Colour de Grey and I feel quite sure that you will realize that Marcus J. Moore (the man who wrote the review in the Washington City Paper on Colour de Grey) did not truly listen to the album. In conclusion I feel that this is a really sick album. It's a shame that XO is still unappreciated and underrated, but hey that's life I suppose. Do yourself a favor and purchase this album ( I recommend the vinyl). Links to stream/download will be posted below.